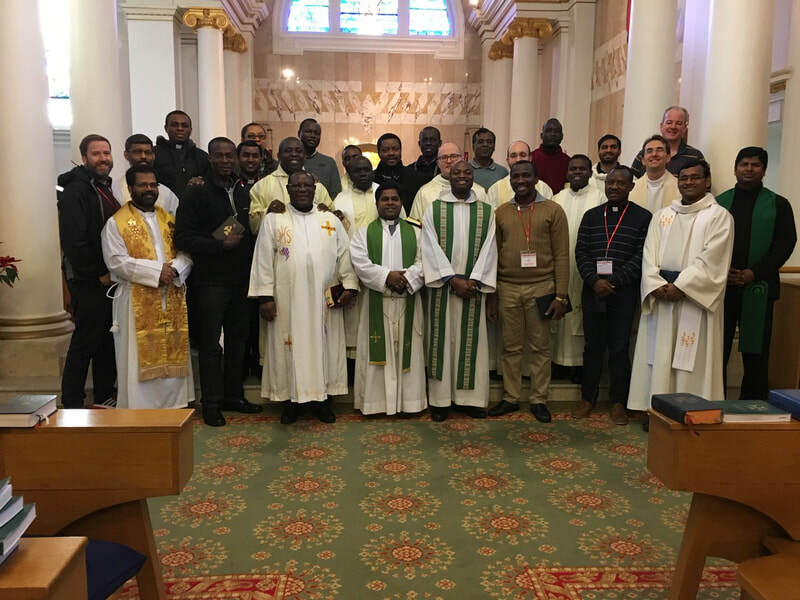 The 2018 & 2019 course was a great success with 47 people from a number of different countries, dioceses and religious orders participating over one full week. ​"I liked the frankness...it helps take away prejudices"
"Fantastic for newly arrived non-British missionaries...it will water down some of the fears and anxieties they bring with them"
"It was practical with a pastoral touch"
"Honest and clear expression of British culture"
"The contributors are experts, realistic, down to earth and homely"
"I gained a lot from the course and would recommend it"
"It will help you to settle in to your new environment"
"100% recommend it. In order to do missionary work in the UK it is not enough to be a priest. 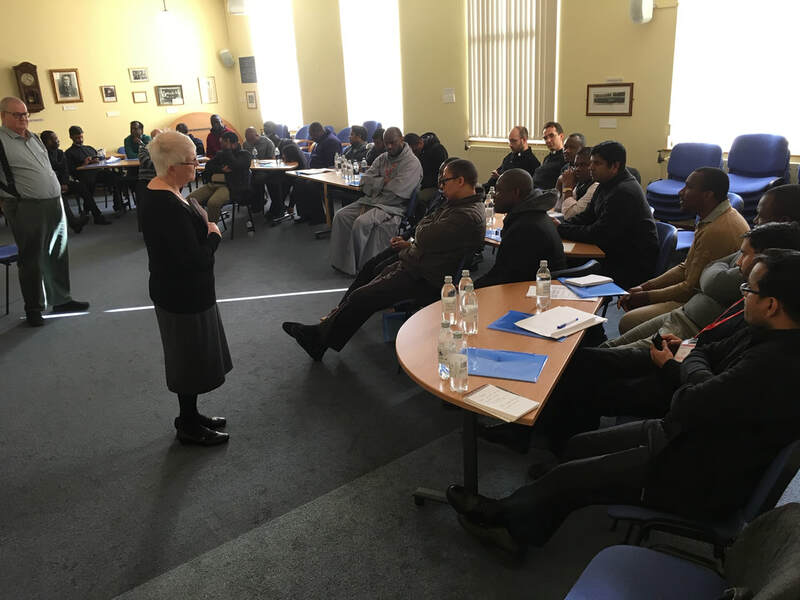 This course is an introduction to the people, the language, the expectations, the history etc - without these our ministry would be to say the least, counter-productive"
"I enjoyed the course because it is practical, down to earth and reassuring. 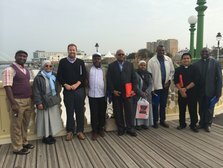 It is a good tool for the New Evangelisation in Britain"
"I will surely recommend to all Bishops and Superiors...this course has re-shaped me to begin my ministry with confidence"